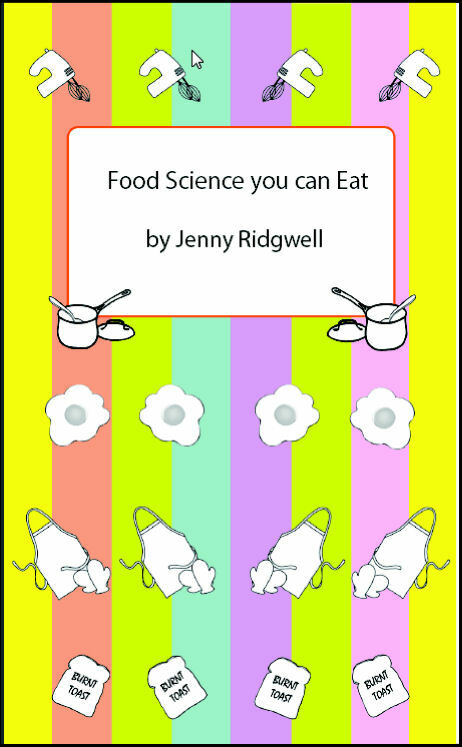 Food Science You Can Eat is ready as a download. 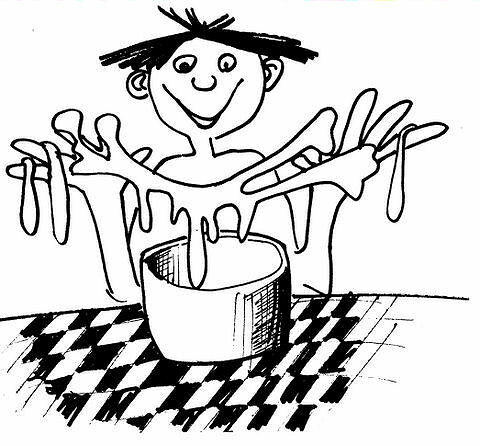 Dextrinisation, caramelisation, gelatinisation, shortening, aeration, plasticity, emulsification, coagulation, foam formation, gluten formation, acid denature, enzymic browning, oxidation. 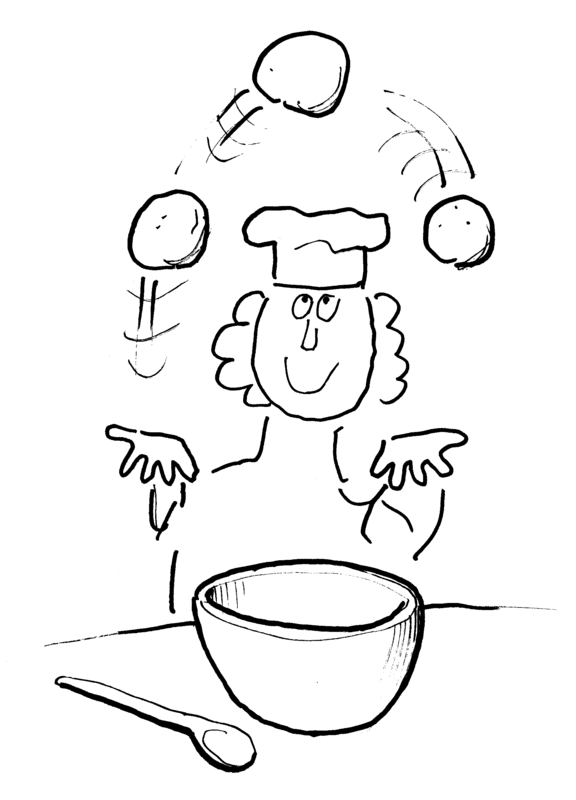 Learn about science as you cook, with recipes linked to the science terms. Find out why pastry becomes tough. Download our free crossword Food Science to test your knowledge. The book shows how you can use the Nutrition Program to do star profiles of your experiments and compare results.